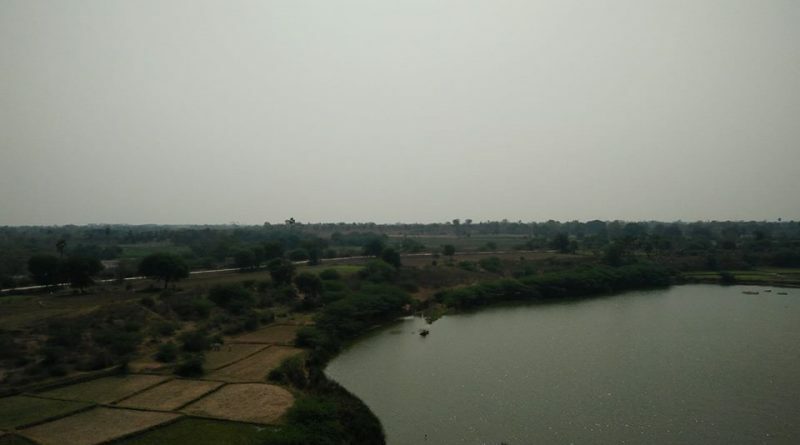 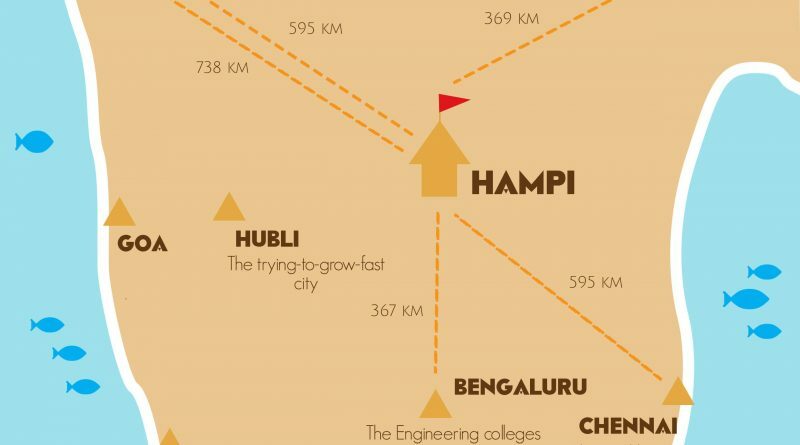 Hampi is just about 300km from Hyderabad and Bangalore and very accessible from other major cities. 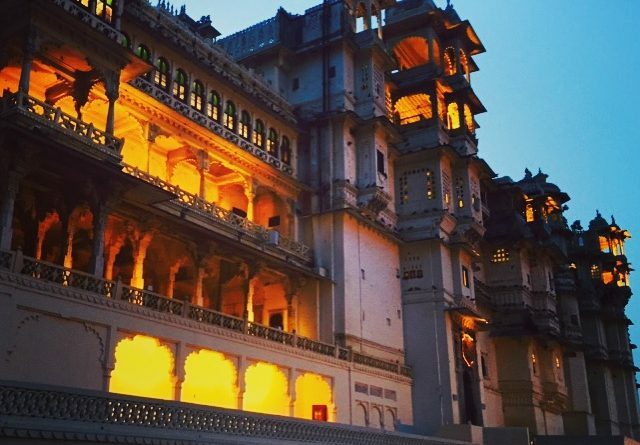 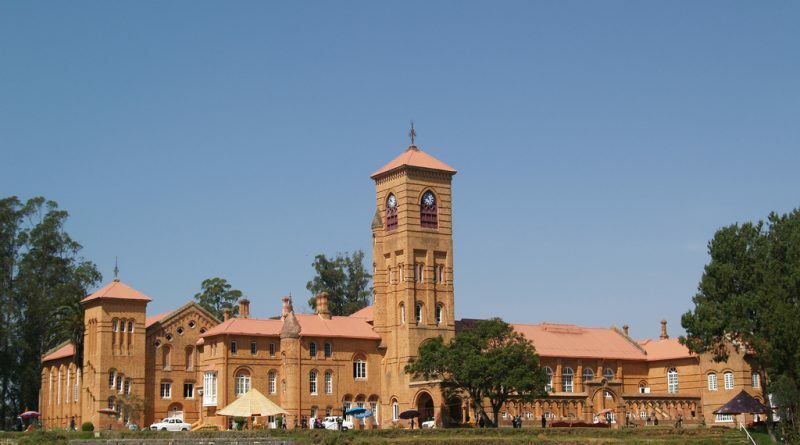 Travel and accommodation choices range from backpacker to luxury – here are a few suggestions. 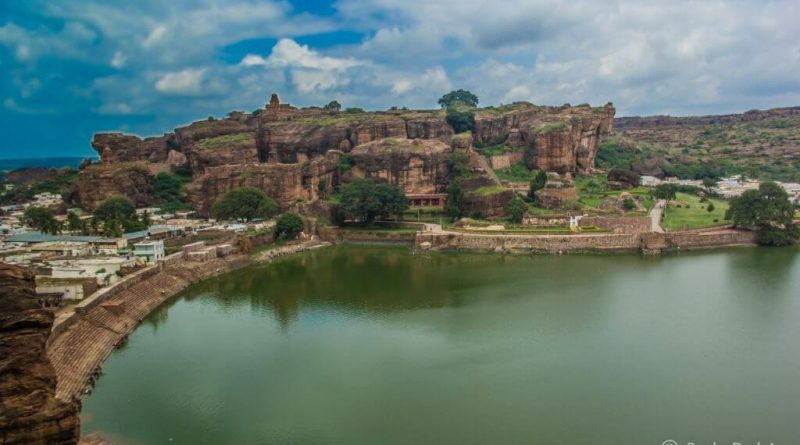 Planning a trip to Bidar ? 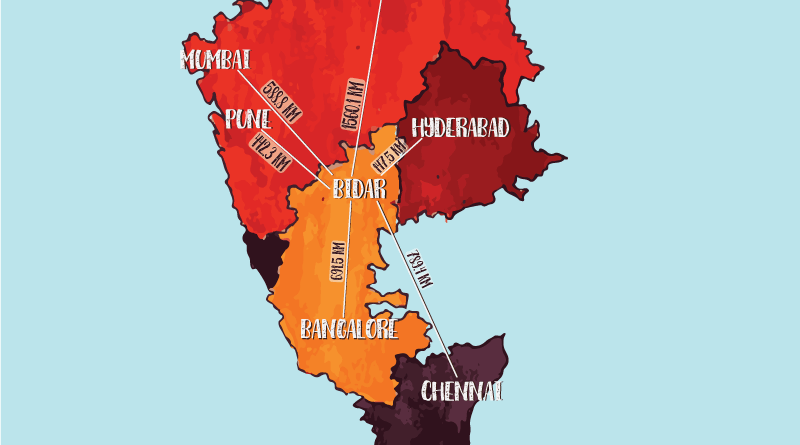 Get travel info from Bangalore, Hyderabad, Pune, Mumbai and accommodation options in Bidar here. 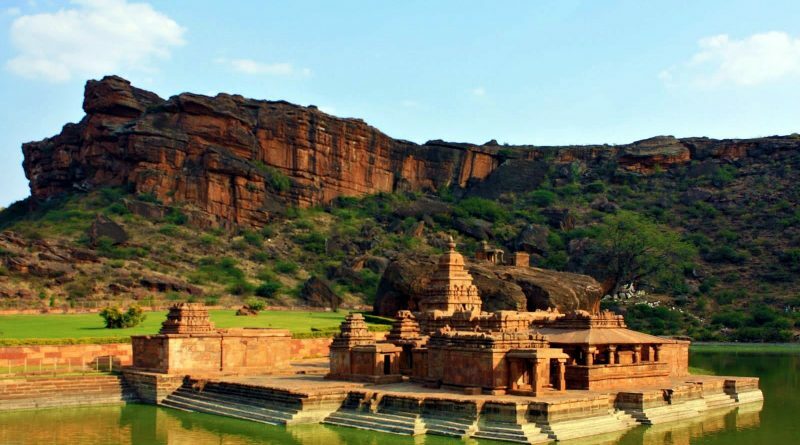 Badami travel and accommodation suggestions. 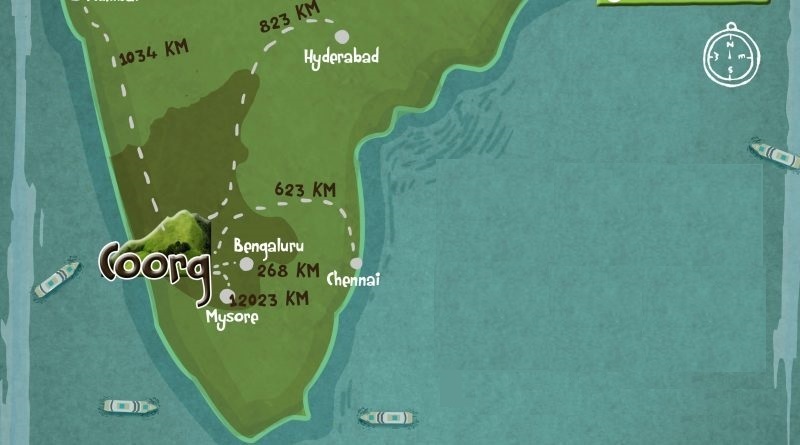 Hotel recommendations, train and bus suggestions if you are travelling from Bangalore, Hyderabad or Hubli.